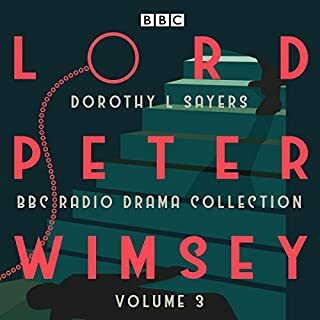 Ian Carmichael stars as Lord Peter Wimsey in these definitive BBC radio dramatisations of Dorothy L Sayers' classic crime novels. 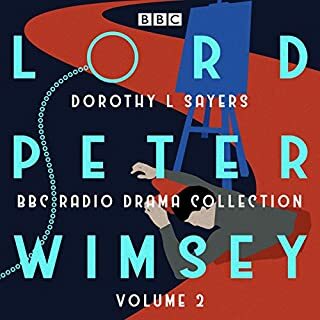 Aristocratic amateur sleuth Lord Peter Wimsey was the master creation of Dorothy L Sayers, widely acknowledged as one of the four original 'Queens of Crime'. 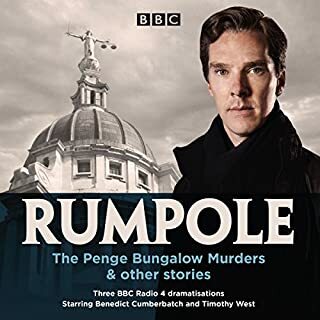 These full-cast adaptations - first broadcast on BBC radio in the 1970s, and presented here in their entirety - are admired by fans of the genre worldwide. Whose Body? is the tale that first introduced Lord Peter to the world, and sees him investigating the case of a corpse in a Battersea bathtub and a vanished oil millionaire. 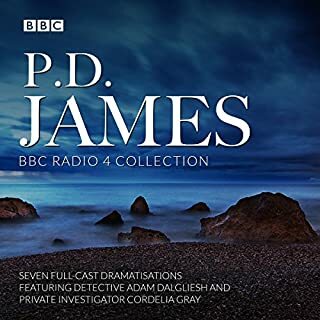 Produced by Simon Brett (author of the Charles Paris series), these acclaimed dramas also feature Peter Jones, Patricia Routledge, Miriam Margolyes and Garard Green. I read all the books 25 years ago. It's wonderful to hear them as I cook. I forgot how I missed Ian Carmichael voice and the friendship of Charles, Bunter and Peter. 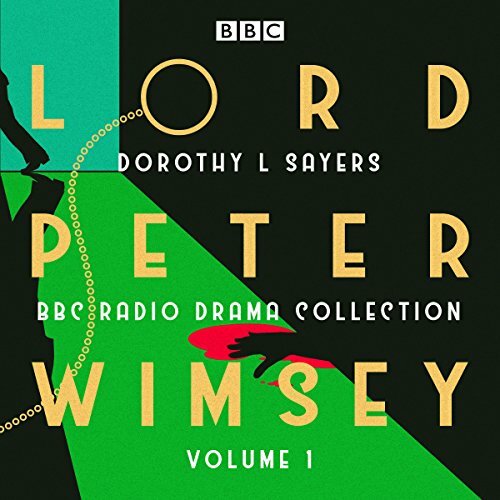 So excited to have Ian Carmichael's Lord Peter Wimsey available in both dramatic & novel form. Please add Busman's Honeymoon in both forms to Audible. These are gems of the Golden Age detective stories . Loved every one of these stories and will purchase all the volumes. Ian Carmichael is the marvelous thread that strings them all together though all of the narrators are excellent. Voices get really quiet and hard to hear and then the music come up extremely loud. There is no middle ground with the audio. You go from, what wa that? I have to back up, to having horns blast out your eardrums. I would prefer less intro and exit music and more dialogue. Aside from the horns and volume problems, the stories are enjoyable. 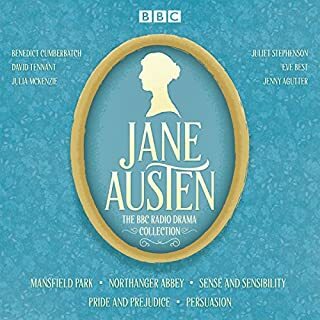 I am getting the next in this series, as there are currently no unabridged Audible versions of the individual stories available. I love books of almost every genre (excluding romance, non-fiction, and westerns) and English murder mysteries have a special place in my heart HOWEVER I had the worse time with that music!! There was no need. It didn’t add to anything and worse it was recorded at a higher decibel than the narration. I wear earphones (very very good ones) and was gardening while listening to this and at times the narrators voices became almost whispers then suddenly that infernal music would blast my eardrums. Had the stories themselves been unentertaining then I would have given up. I also do find that the mix of so many voices does tend to confuse one as we are expected to KNOW the characters by voice alone at times. And some of the narrators rushed through their lines that I missed a bit here and there. 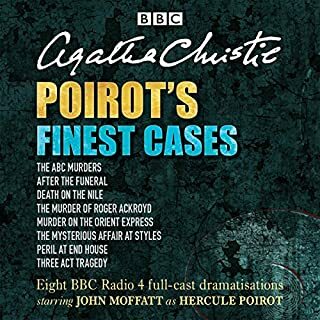 BBC adaptations are a great listen, especially the dramatic mystery series originally written by the greats! I enjoyed the stories but at times the dialect was hard to understand. Good show! all around a good show. lovely listening. only drawback was what they had to leave out the story to make a radio performance.